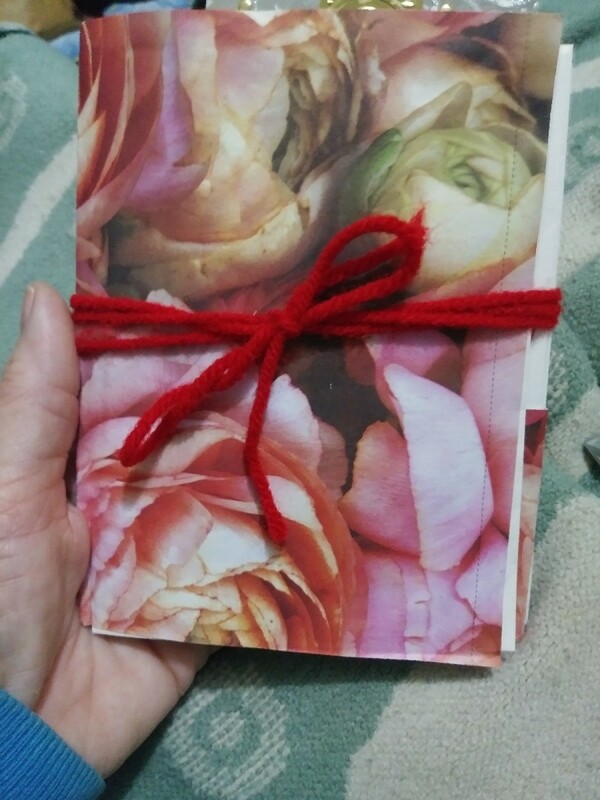 Junk journals are great to make and to give as gifts. There are videos on the internet that show how to put together a junk journal. I fell in love with them on first sight. 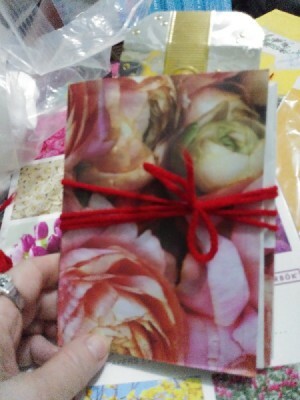 This craft is the beginning of a junk journal which is made out of envelopes. 8 envelopes envelopes (I used notecard size envelopes). 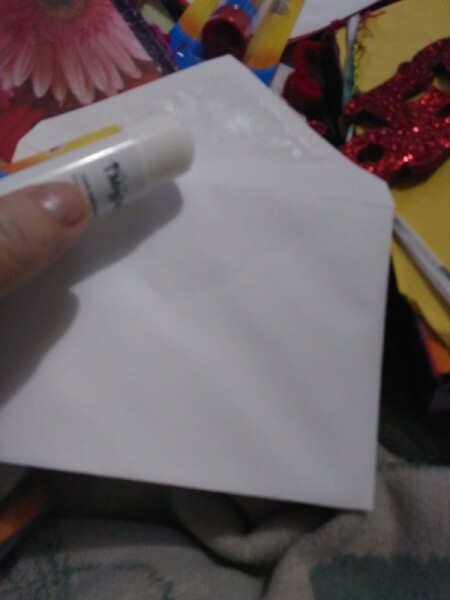 Place glue on gummy side of envelope flap. 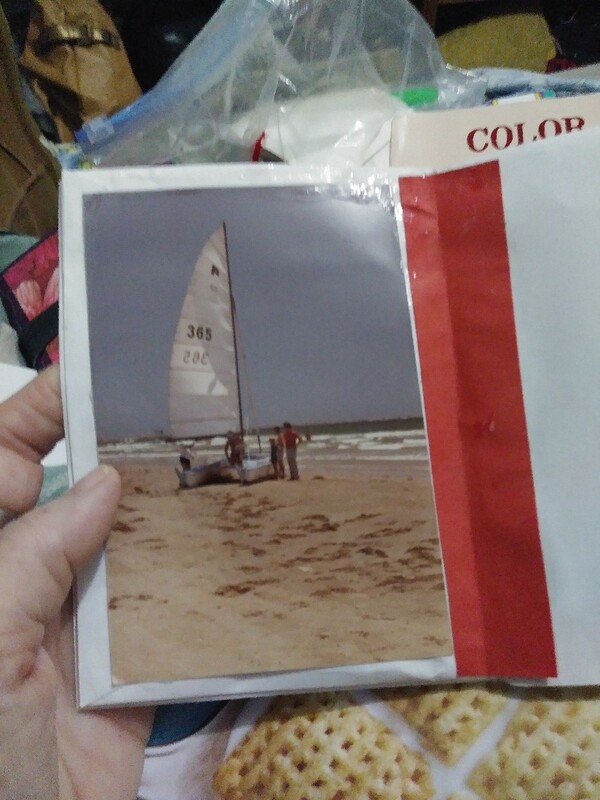 Place flap in other envelope and press to ensure that glue adheres to paper. Repeat with rest of envelopes. 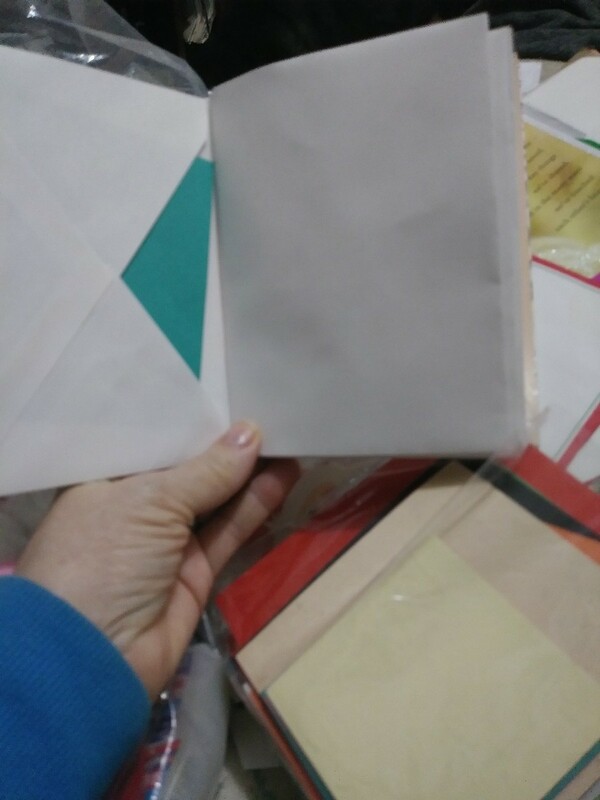 Glue colorful paper on first envelope for a cover. Glue pictures onto whatever pages you like. 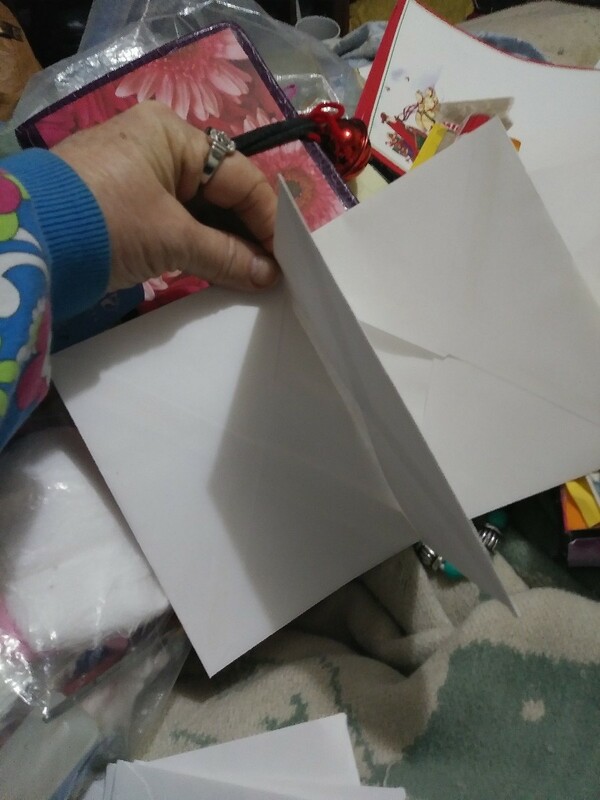 Place pieces of colored paper into the envelopes so you can write on them. Make pockets out of colorful paper to hide journaling notes in and put favorite quotes, pieces of cards, and notes in them. 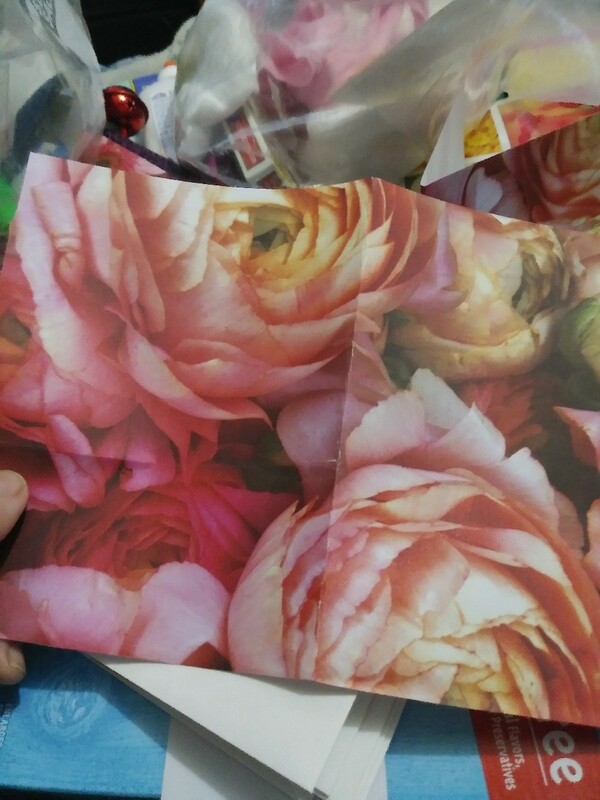 This is done by gluing just three sides onto a page and leaving the top side open. 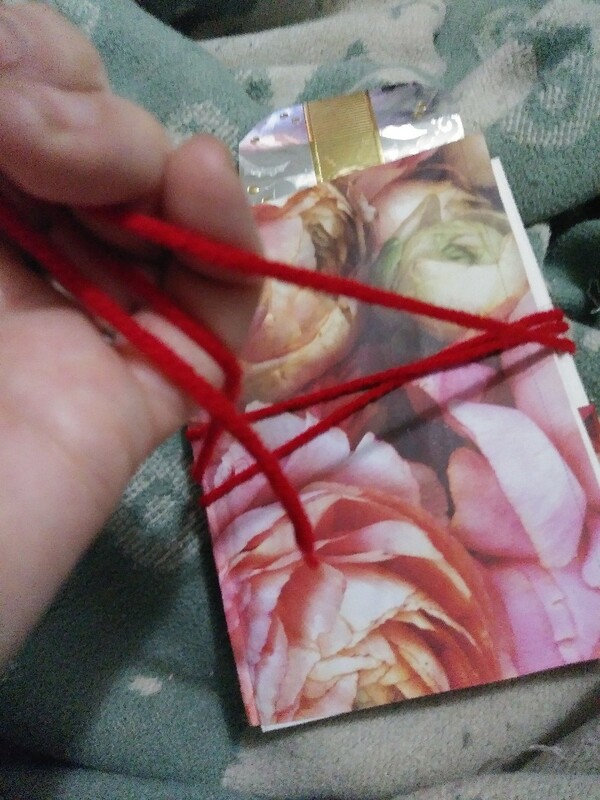 Tie yarn around journal in a pretty bow. Love this idea! It would be even better if you could use the envelopes from all the junk mail you receive! 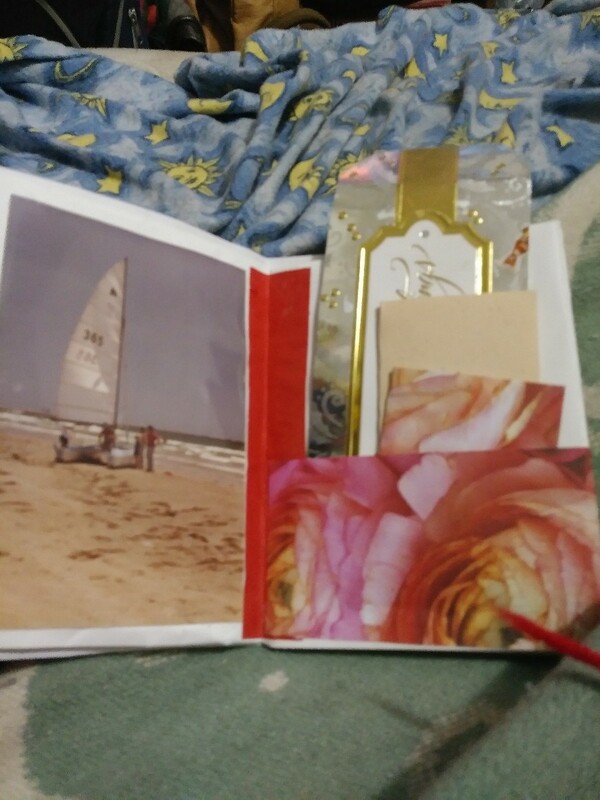 It's a great craft, but can you please explain how to put together the envelopes, using more detail and pictures. I just don't understand where the pieces go - I mean, I really don't get it LOL. I feel it is a waste of time for the end result. It is best to just start with 2 envelopes. 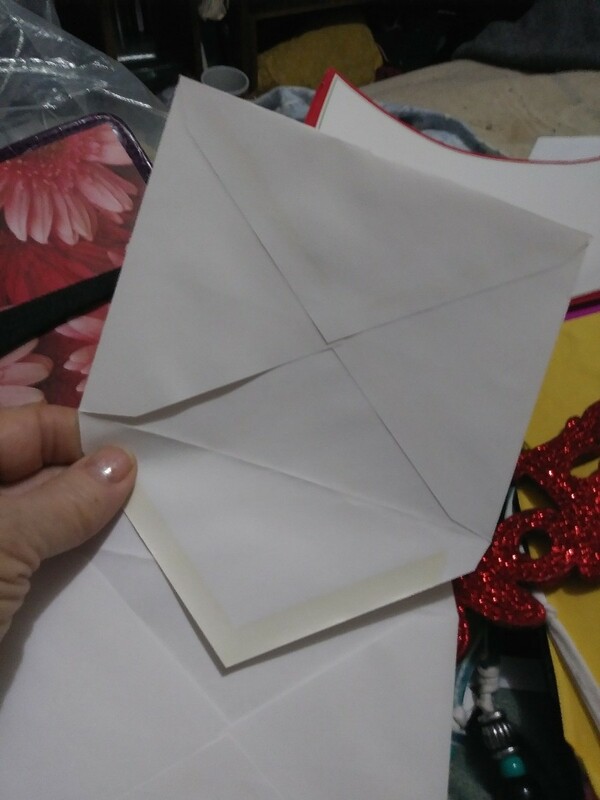 Open the flaps, which are the triangle part of the envelope. Tuck one of the triangle flaps into the opening of the other enveope. 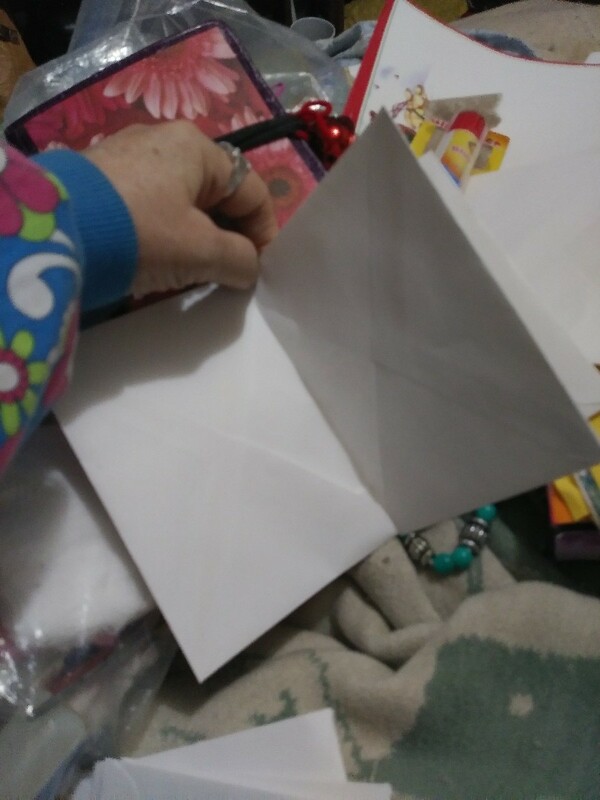 I glue the flap into the other envelope. 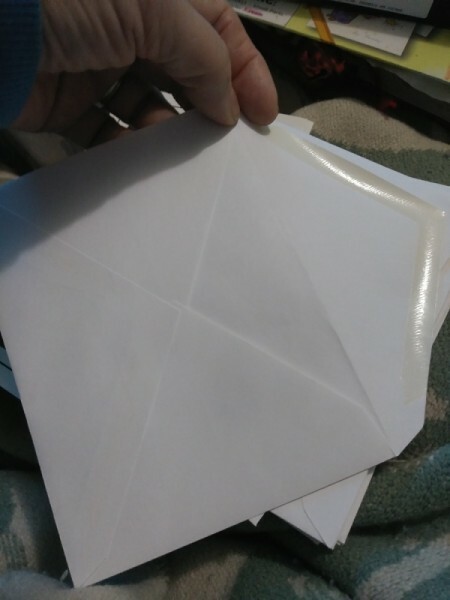 Keep on putting as many other envelopes together, by sliding one triangle flap into the opening of any other envelope. I did a small journal which I already had all the supplies, but there are tons of crafters who gi to great lengths to make their journals elaborate, and fancy. Wonderful idea, Robyn. 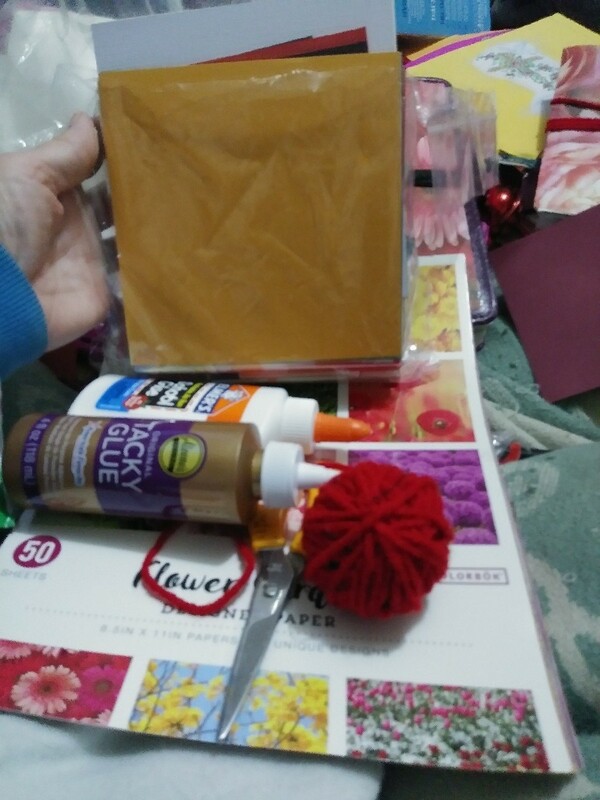 I found this idea to be not only crafty but very practical. I'm always tucking notes, receipts, business cards, etc. into envelopes and then sticking them "somewhere" in my desk organizer. With your nifty idea, I'll have a file of sorts to keep all of these incidentals in one place. I label the envelopes so that I can go right to the one I need. Thanks for sharing.